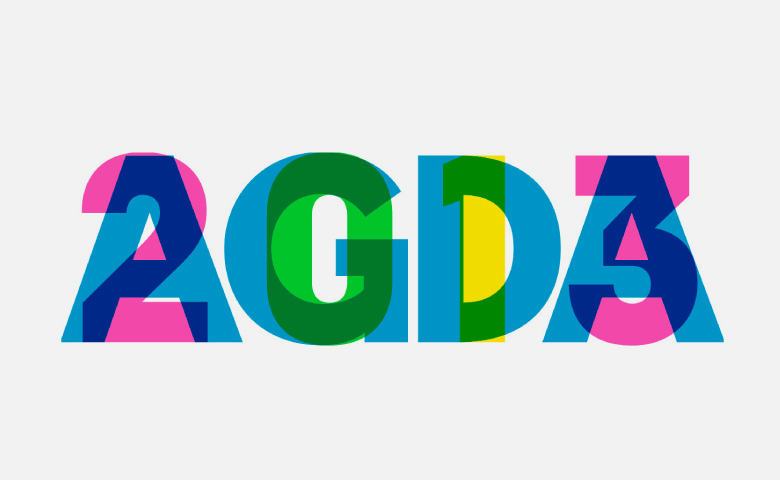 Over here at RE we are super excited about curating a whole week of blog posts for AGDA 2013 starting this Monday! As part of AGDA’s vision to make 2013 the year of 'Collaboration', the blog will be placed in the hands of a different design studio each week - to do with it whatever they please. We think this is a great initiative which gives everyone a voice and makes sure no one misses out on what’s going down in the ever-changing world of design. So sit tight and check in this Monday 8th April at www.agdanew.com.au to see what's making the people in our studio smile, laugh, cry, tweet, retweet... and create.